The University of Zimbabwe College of Health Sciences Clinical Trial Research Centre hosted a regional conference on the 26-27th of April 2018 at the Cresta Lodge, Harare, Zimbabwe. 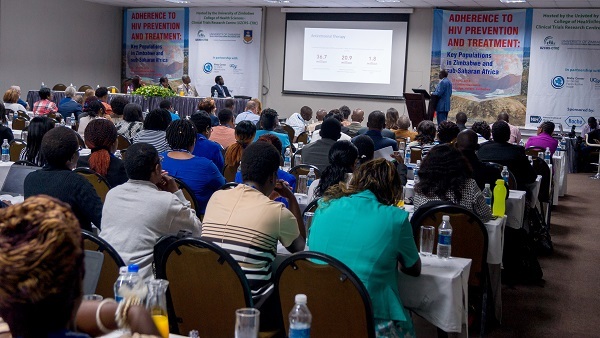 The conference, Adherence to HIV Prevention and Treatment: Key Populations in Zimbabwe and sub-Saharan Africa, focused specifically on adolescents and young women, and served as a valuable platform for the timely dissemination of state-of-the-evidence research relevant to local and regional African HIV treatment and prevention investigators, practitioners, community stakeholders, and policy makers. 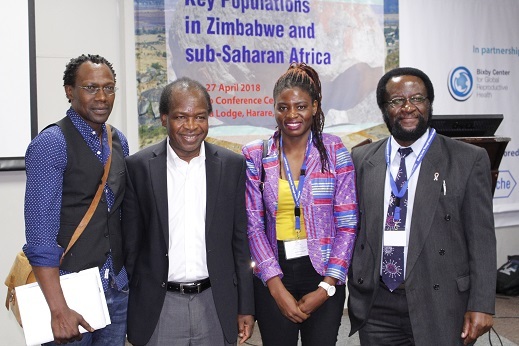 The conference featured 28 expert speakers from Zimbabwe, South Africa, Uganda, the United Kingdom and the United States, and exceeded all expected attendance targets with 340 Zimbabwean and regional attendees from Cameroon, Kenya, South Africa, Uganda, and Zambia. 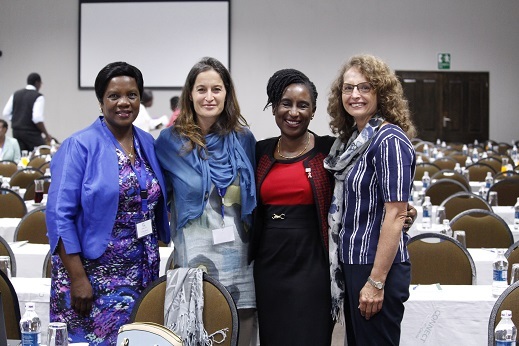 Local Zimbabwean expertise was robust, with speakers and panelists featured from UNAIDS Zimbabwe, the Zimbabwe Ministry of Health and Child Welfare, the Medical Research Council of Zimbabwe, Harare Hospital, Newlands Clinic, the Organization for Public Health Interventions and Development. 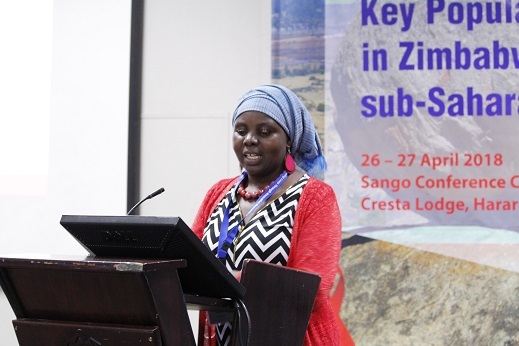 The Conference served as a forum to share specific challenges to HIV treatment and prevention and included structured networking sessions and topical working group forums designed to generate new research collaborations and devise strategies to overcome the identified challenges.